Talk about propulsive. Few films snowball from their ominous prologue like SUPER DARK TIMES, a quintessential angsty-teen melodrama that deftly cannonballs itself into the terrain of a horror-thriller. Debut director Kevin Phillips, who hails from a background of commercial cinematography, exceptionally breathes life into the monotony of ‘90s east coast Americana. And that’s perhaps the biggest takeaway here: SUPER DARK TIMES is a case study that no milieu is too bland. If you can make suburbia this compelling, then by God, anything is possible. After a traumatic accident causes a rift in allegiances between two best friends, Phillips lures his audience into a narrative of mental decay. It’s the darkest version of STAND BY ME you’ll ever see, and the comparisons to 2017’s IT remake are boundless. Frankly, it’s almost the same film, clown notwithstanding. Sure, that sounds like a huge cinematic difference, but thematically, both films deal with friendship and the need to overcome trauma. It’s fascinating how Phillips digests this in comparison to Stephen King’s classic novel, gearing itself a little further from straight horror and gunning for the psychological aftermath instead. 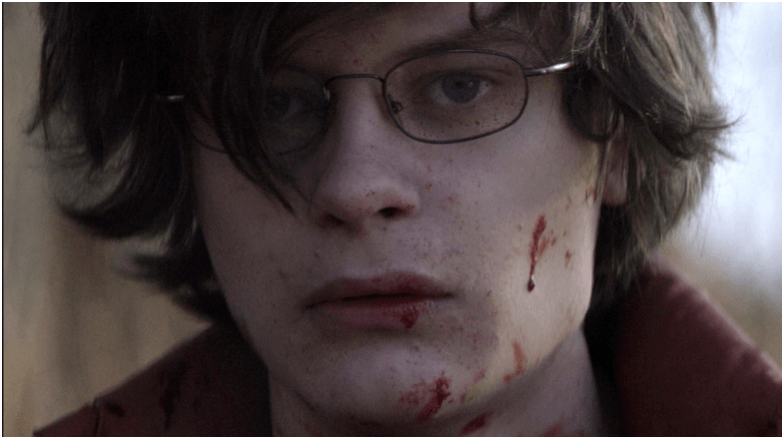 Of all contemporary children-on-bicycle nostalgia flicks, SUPER DARK TIMES is ostensibly the least insufferable throwback. There’s a genuine focus on story and character that helps the film bypass any needless sentimentality. Although Phillips film is squarely set in the 1990s, its themes are broadly universal, and in turn, its setting becomes rather independent of everything. 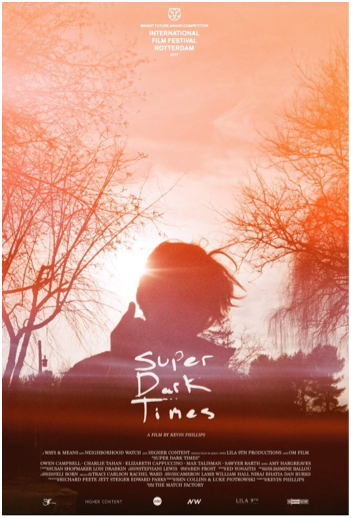 Avoiding overused nostalgia tropes of twangy synthesizer music and lazy pop-culture references, SUPER DARK TIMES actually manages to just let its characters inhabit their world. Which begs to question why it’s actually set in the ‘90s. Well, the easy answer is that Phillips is drawing from his own childhood, a perfectly reasonable answer if you ask me. But SUPER DARK TIMES does make a compelling case for its era outside of this. Its narrative is set at a time where letting your child get on a bicycle and roam free was far less of a parental concern than it is today. It’s distinctly pre-Columbine in its socio-political backdrop, and it works rather effectively. Unfortunately, the only real holdback is the depth of the character writing. Phillips has a hard time justifying the behavior of one of his characters all the way through to the end of the film, and an absence of paternal figures—as well as completely forgettable maternal ones—negates any conclusion that I could draw about these kids’ upbringing. Because our two leads end up so different, I’d have appreciated seeing a more distinct contrast in their domestic lives. I was willing to play ball with Phillips’s narrative approach for most of his film, but when it takes a hard left into much more sinister territory, I can’t help but feel that SUPER DARK TIMES wasted a solid opportunity to make a film about paranoia rather than justified fear. Having said all that, Phillips’s film profits greatly from its outstanding central performances. Lead actors Owen Campbell and Charlie Tahan perform with a level of natural vulnerability that astutely captures the existential malaise of postmodern youth. 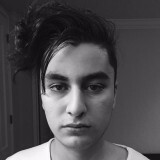 It’s a film where our demons lie dormant and can be awakened at the drop of a hat, one where the fallout of bullying and late-teen shenanigans can have drastic repercussions. It’s a powerfully captured film, one directed with care and attention, precisely framed and elegantly staged. Phillips’s film may leave something to be desired in characterization, but I’ll be damned if it doesn’t showcase the merits of coordinated filmmaking.